Chalk this up to a bit of fake news from the real-estate sector. “Once Upon a Time in America” actor and noted conservative James Woods took to Twitter on Sunday to shoot down reports that he was retiring from acting, reports that originated with Woods’ real-estate agent. Woods also has some bad news for his fans: He also has no intention of running for political office in California, no matter how much they might want him to. 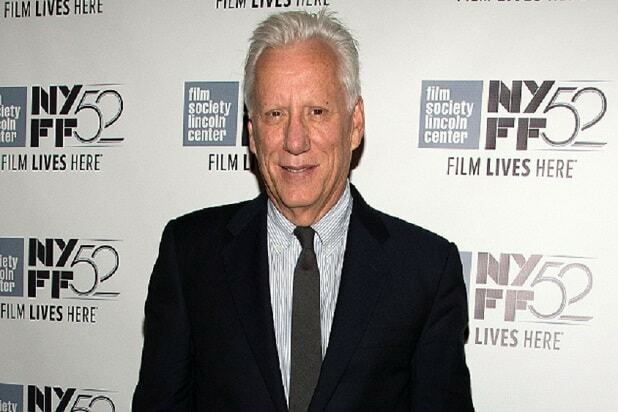 Also Read: Did James Woods Announce Retirement From Acting... Through His Real Estate Agent? It seems like Gammons might have complicated Woods’ life instead, as Woods was prompted to set the record straight on social media. While Woods was busy setting the record straight on his future, the actor bluntly asserted that he has no interested in running for politics in California. Perhaps bolstered by the false reports of Woods’ retirement, fans of the actor began calling foe the actor to run for Congress. “#WoodsForCongress @RealJamesWoods WE LOVE YOU SIR! 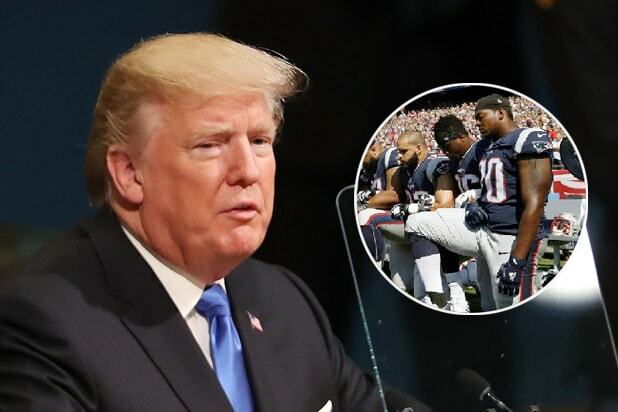 YOU WOULD MAKE A STRONG ALLY OF PRESIDENT TRUMP,” read one call for Woods to enter the political fray. Alas, it appears that a Congressman James Woods won’t be a reality any time soon. “I sincerely appreciate the thought, but I would rather drink battery acid than be involved in California politics,” Woods responded.